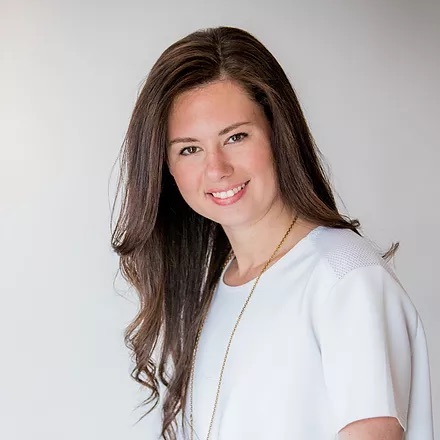 Tatiana Koffman is a speaker, entrepreneur and investor passionate about bringing impact and consumer technologies to life. After years working in traditional venture capital (she was part of the founding part of the founding team at Machine Shop Ventures and invested in Robinhood, Lyft, Blue Bottle, Riot Games, and Hyperloop One), Tatiana shifted her sights towards blockchain and digital securities. 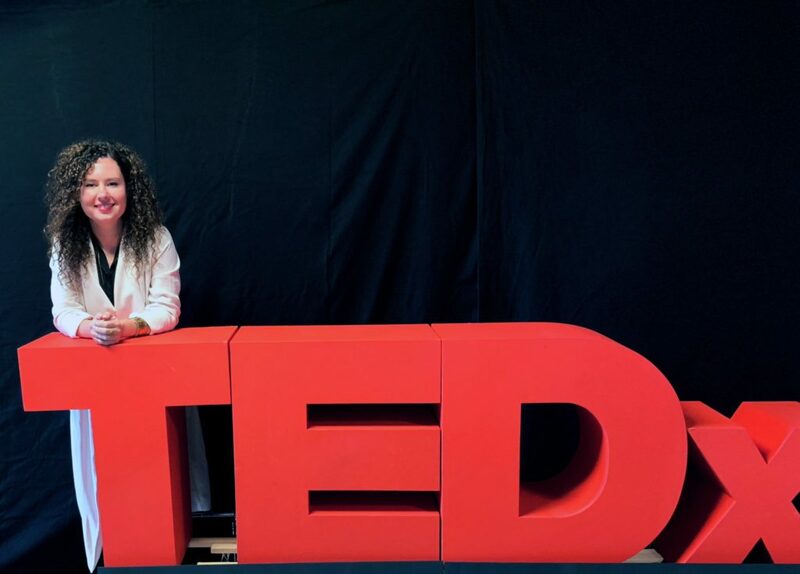 As the Director of Digital Securities at FullCycle, she leverages these innovative financial technologies to help fund solutions to climate change around the world. 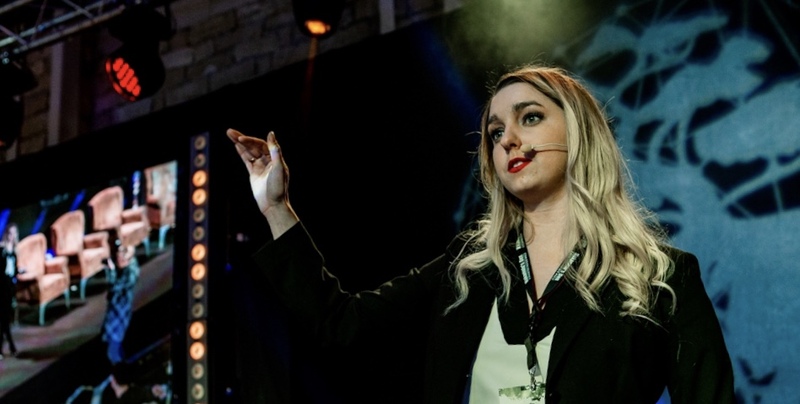 Tatiana regularly speaks on blockchain and cryptocurrencies and is a frequent contributor to FORBES, Hackernoon and Thrive. She is also the founder of Crypto for Girls, a movement to engage more women in the blockchain industry. 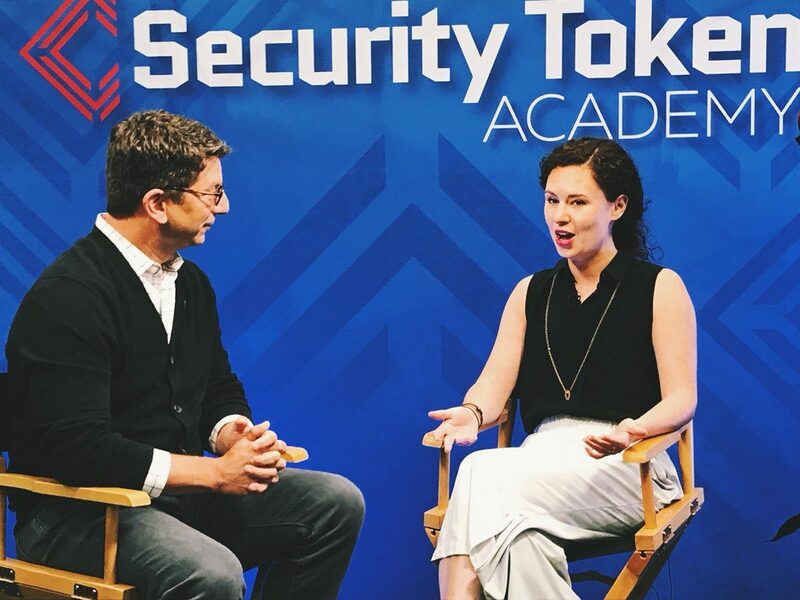 Here, get a sneak peek at Tatiana’s upcoming DIG SOUTH Tech Summit talks, learn how she decides which cryptocurrencies are worthwhile, her top resources for blockchain beginners, and why these technologies are the future of finance. Tell us more about your role at FullCycle. FullCycle is investing in sustainable infrastructure assets in waste-to-energy, energy storage, water purification, and more. We select companies with proven technology and help these companies scale their projects globally. In addition to attractive project economics, each company in our portfolio must, at full project deployment, abate a gigaton (a billion tons) of carbon per annum. This positions FullCycle and its partners to capture the financial opportunity that exists at the nexus of impact and infrastructure investing. Solving for climate change requires trillions of dollars of capital. Some of the capital we raise will go into traditional financial structures such as equity and opportunity zone funds. My role, however, is focused on creating the next generation digital green bond powered by distributed ledger technology. This never before created financial instrument will be a direct-to-consumer retail offering allowing anyone around the world, accredited and unaccredited, to invest in solving climate change in a profitable way. A lot of your work centers around the idea of “democratizing capital using blockchain.” Could you share 1-2 examples of that idea in practice? There is a notable wealth divide globally that is growing year after year. It is evident not just through statistics but through protests in the U.S., Paris, the Middle East, etc. The notion of “equality” and universal basic income gets thrown around a lot. I believe in creating “equality of opportunity” instead. The ICO craze showed us that people from all corners of the world are willing to participate in financial opportunities to better their standard of living. By creating digital securities open to the public, I can create more of these opportunities for the public. Why did you make the shift from traditional venture capital into digital securities? This is the next era of finance. Why continue working for a soon-to-be outdated practice? Blockchain and cryptocurrencies still feel foreign to many consumers and investors. What do you think it will take to achieve mainstream adoption? Education and another bull market. We are not that far off from mainstream adoption. The mainstream media is aware and now just waiting for one more positive sign. What’s the best place to start for someone just beginning to explore / invest in digital securities? Read anything written by me, Marc Boiron, Anthony Pompliano, Stephen Mckeon, etc. Beyond Bitcoin, there are thousands of cryptocurrencies on the market — what criteria do you recommend to determine which currencies are worthwhile? Look at the team. Really look at them. What are they driven by? Making money? Creating a solution to a real problem? Will they still be there solving for that problem if the money goes away? What is the function and future valuation of the token? What is its value affected by? What inspired you to launch Crypto for Girls? Equality for women in male dominated industries will be achieved through (1) leading by example and showing what’s possible, and (2) providing accessible education. Crypto for Girls tackles (2) for girls and women that are new to the space and may be intimated to start. Any resources or advice for women looking to get involved in fintech and blockchain? Check out my article on Thrive Global with tips for women getting into the space. There are a lot of great beginner resources on Crypto Canon, as well. You’ve spoken at 35+ events — what are you most looking forward to at the DIG SOUTH Tech Summit? Speaking to a new market, especially to a non-exclusively blockchain focused audience. I consider part of my role in the industry to help with adoption and enjoying educating and engaging at these types of events. Don’t miss your chance to learn directly from this international blockchain expert during the DIG SOUTH Tech Summit, happening in Charleston, SC this April 24-26. Tatiana will speak during multiple sessions, including a talk on ICO/Tokenization and another on the future of Blockchain. Click here to get your badge!